We have been working very hard to develop solutions to help performers minimise the risk to their hearing. Known as ‘Acoustic Shock’ this condition is very debilitating for the sufferer. The striking features of Acoustic Shock is that the symptoms are very similar to hearing loss without any physical damage to the ears being detected! It includes tinnitus, an inability to tolerate loud noise, and sufferers are unable to distinguish between wanted and unwanted sound. 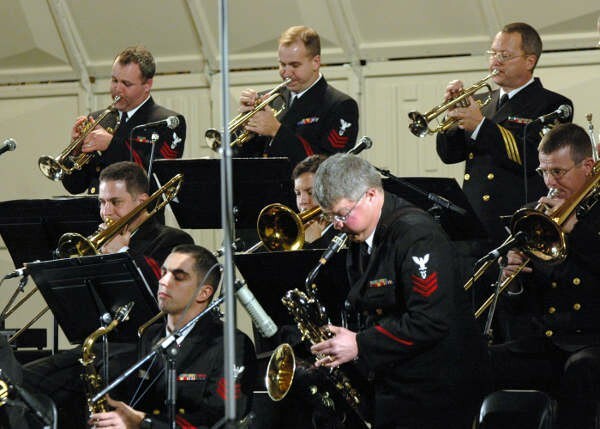 “Provides orchestral musicians with protection from damaging over-the-shoulder noise levels by shielding and diffusing sound from the players to the rear”. We are pleased to announce that you are now able to buy the Amadeus Acoustic Shield. This has been developed over the last few years to enhance the protection for performers and to ensure that the risk of Acoustic Shock is reduced. The danger of playing regularly in a band is illustrated nicely in this photo! The Amadeus Acoustic Shield is attached to the seat back and provides fantastic resistance to the damage noise can cause. We are happy to announce that you are now able to order our Acoustic Shield solution. For more information please go here to read more about our Acoustic Shield. The shield is proven much more effective when used with our posture chair and you can see more information about this product by clicking Amadeus Opus 1 Musicians’ Posture Chair. 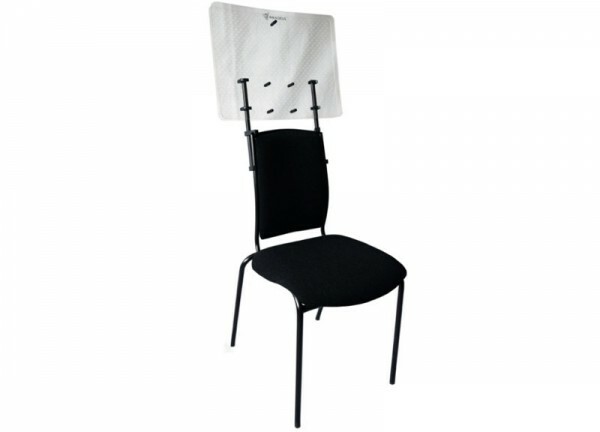 The Amadeus Opus 1 Posture Chair with an attached Amadeus Acoustic Shield is illustrated above. If you have any questions regarding a solution for your Orchestra or band please do not hesitate to contact us.